The city of San Luis Obispo is the commercial, governmental and cultural hub of California's Central Coast. It is also one of the state's most historic communities, dating back to the founding of Mission San Luis Obispo de Tolosa in 1772 by Father Junípero Serra. Today, the Mission still holds regular services and is the focus for the city's most cherished public open space: Mission Plaza. The two-block area features a large public plaza, seating areas and pathways between the Mission and businesses on the opposite side of the Creek. 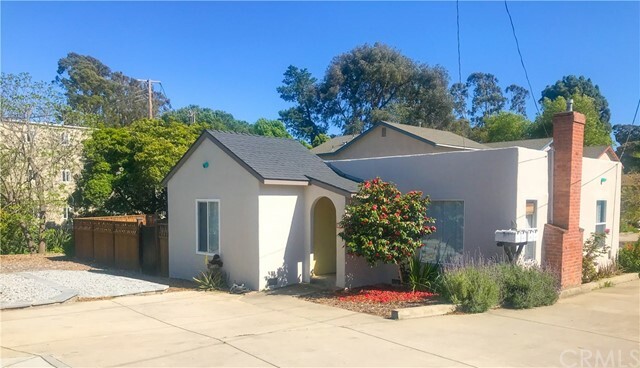 San Luis Obispo is nestled among the coastal foothills eight miles from the Pacific Ocean midway between San Francisco and Los Angeles at the junction of Highway 101 and scenic Highway 1. It is also located at the heart of a booming wine industry. Located at the foot of the Santa Lucia Range, this picturesque and sprawling city is home to approximately 44,000 residents. San Luis Obispo is the county seat and home to a number of federal and state regional offices and facilities. The city's ideal weather and natural beauty provide numerous opportunities for outdoor recreation at city and state parks, lakes, beaches and wilderness areas. 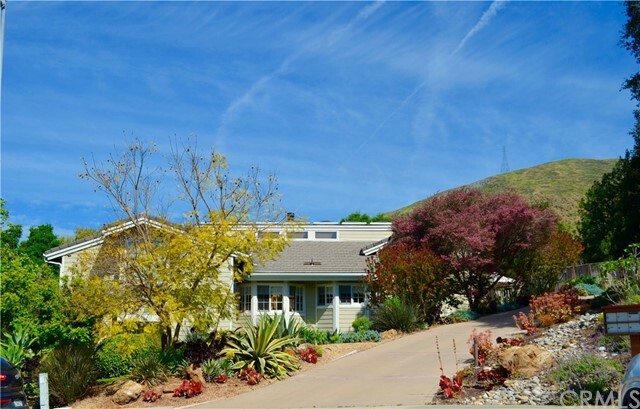 Real estate options in San Luis Obispo are diverse; offering single-family detached homes, horse properties and ranches, townhomes and condominiums, land lots for custom building. San Luis Obispo has been rated as one of the best places to retire by numerous publications including Consumer Digest and Money Magazine. Students enrolled in K-12 attend schools within the San Luis Coastal Unified School District. For those who are pursuing a higher degree in education, San Luis Obispo is also the home of Cuesta College and California Polytechnic State University. 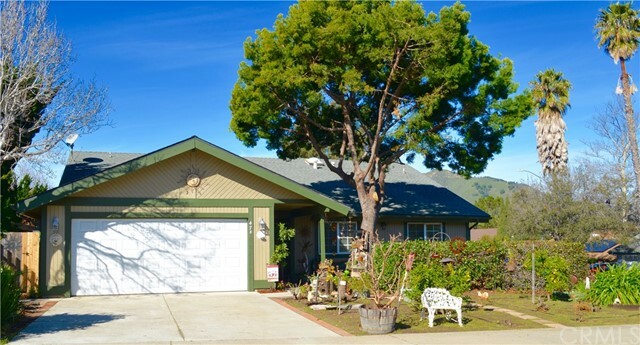 San Luis Obispo's real estate market features a wide range of styles and prices. 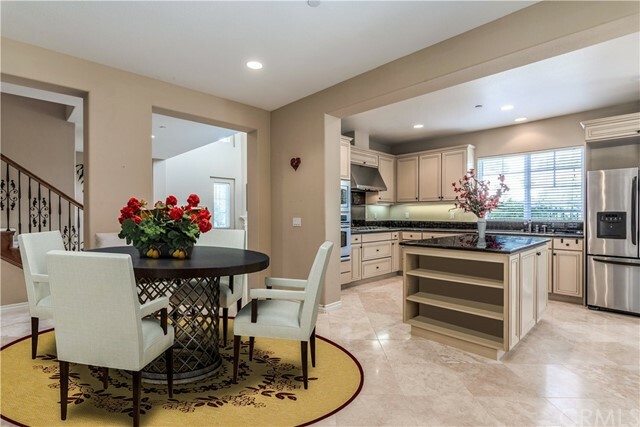 A select few condominiums and townhouses are available beginning at $250,000. 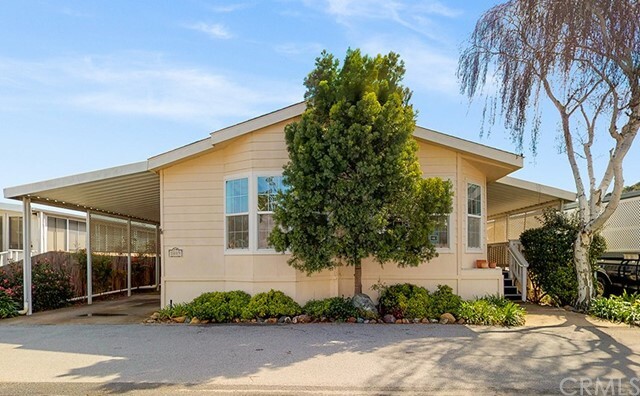 Detached single-family homes start in the low $400,000 for homes with ample acreage. 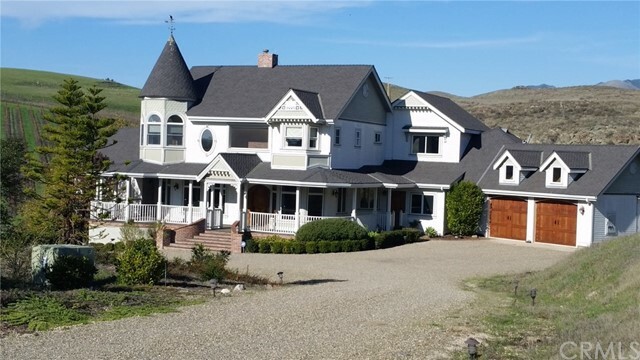 For larger homes with panoramic views of the bay, Morro Rock and the surrounding mountains and hillsides, including Hollister Park, prices can run up to $3.5 million. 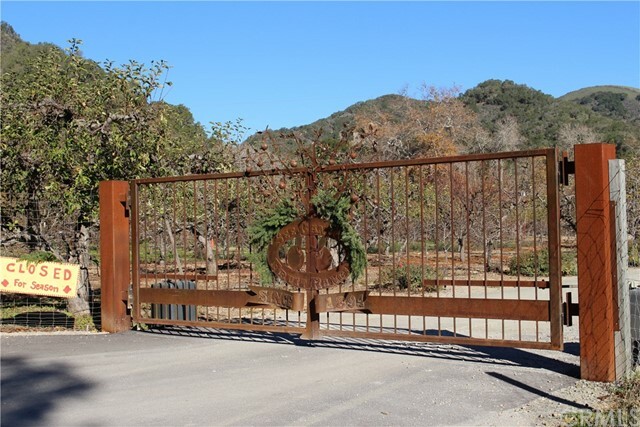 Farm and ranch properties with equestrian facilities are available as is land and lots for custom building. 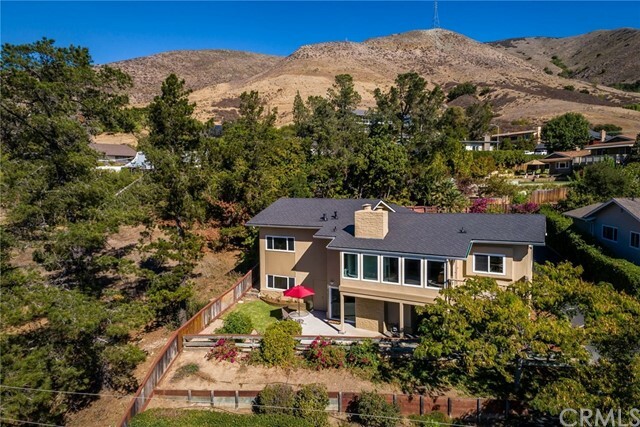 Laguna Lake is a great neighborhood in the southern area of San Luis Obispo and offers many hiking trails and Southern California style homes. 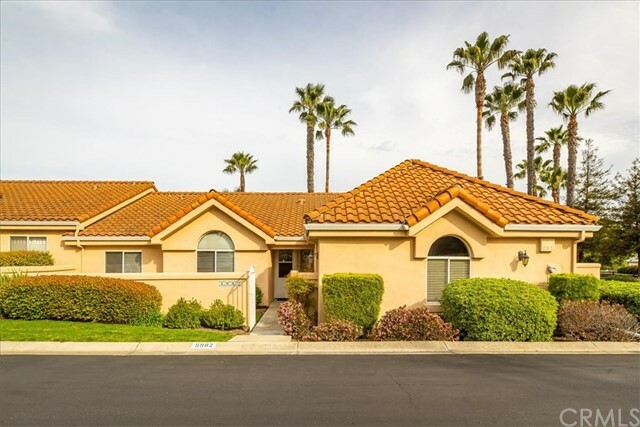 San Luis Country Club is a nice upscale, gated community with upscale homes and townhomes. Historic homes with lovely Victorian and Queen Anne styles can be found along Mill Street Historic District and Broad Street. "Nick Hall : Your Expert Realtor in San Luis Obispo, CA"